It's apple time! Well, really it's past harvest, but we are busy processing this year's crop to make the best Apple Jam and Applesauce that we can imagine. 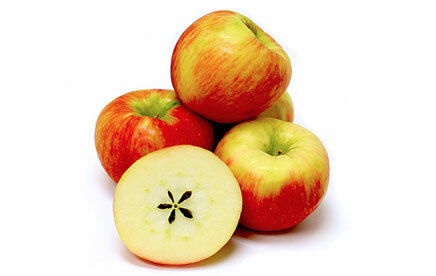 Both our apple products are reduced sugar and Michigan-grown and Michigan-made. We never rest on our laurels at Old Mission Traders. We are always thinking about what else can we bring to you that is tasty and enjoyable. This month we created two new products. We introduce one here.